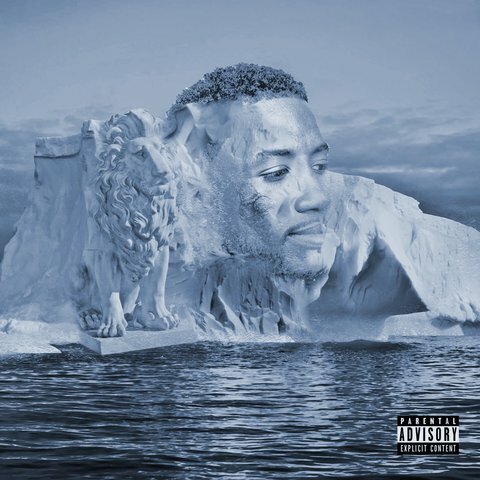 Gucci Mane drops his new album El Gato: The Human Glacier just in time for the holiday season. Project holds 11 new track all produced by Southside. Stream the album after the jump via Apple Music.